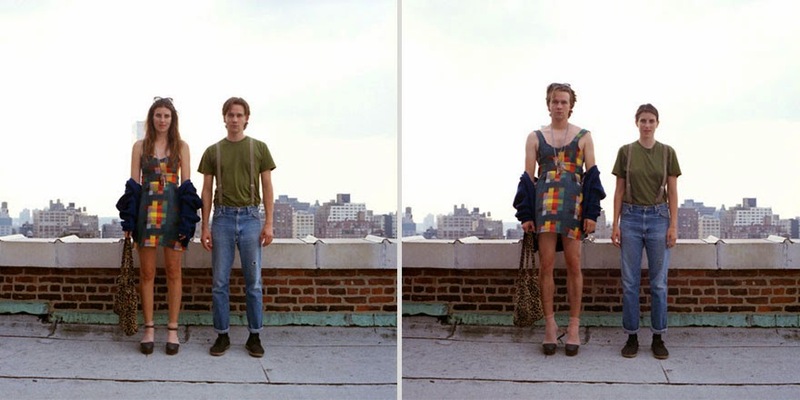 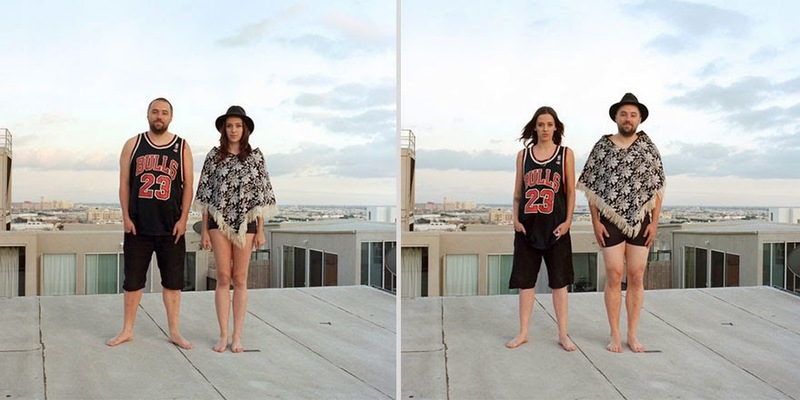 Have you ever wondered how you might look if you switched clothes with someone of the opposite gender? 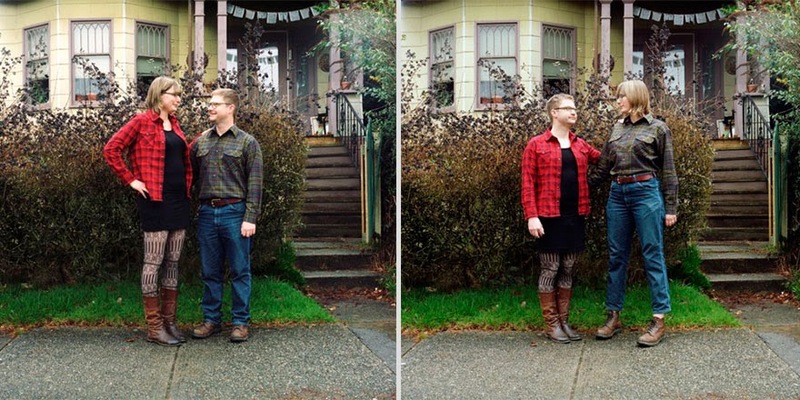 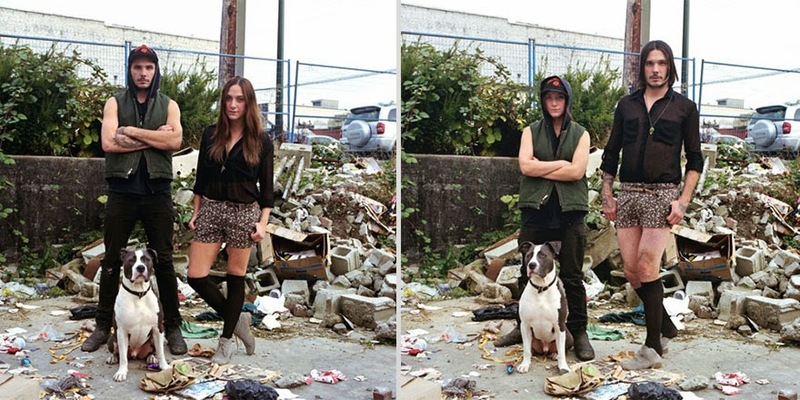 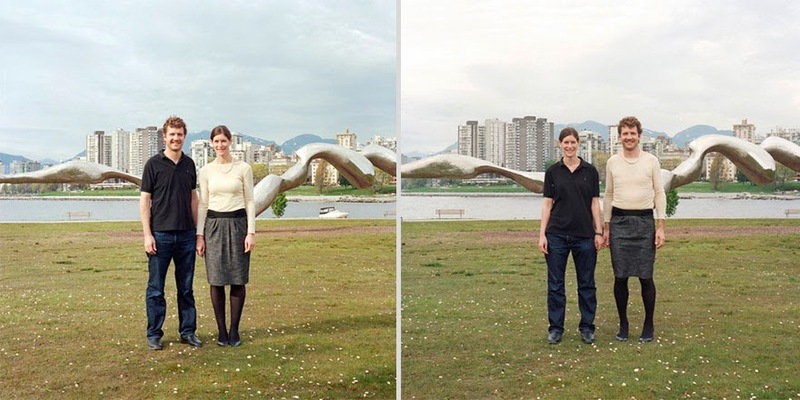 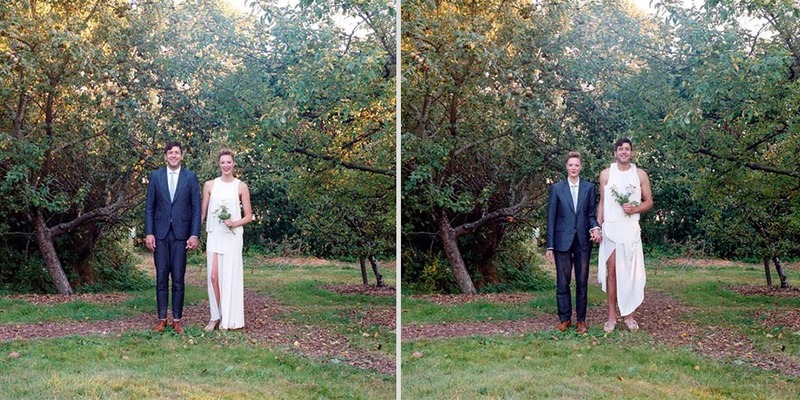 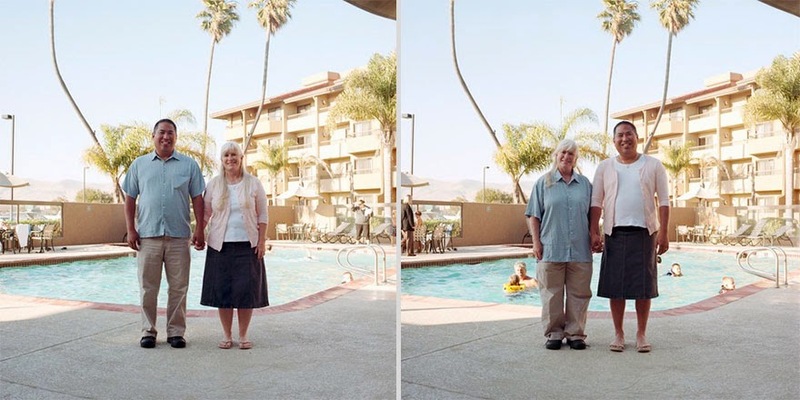 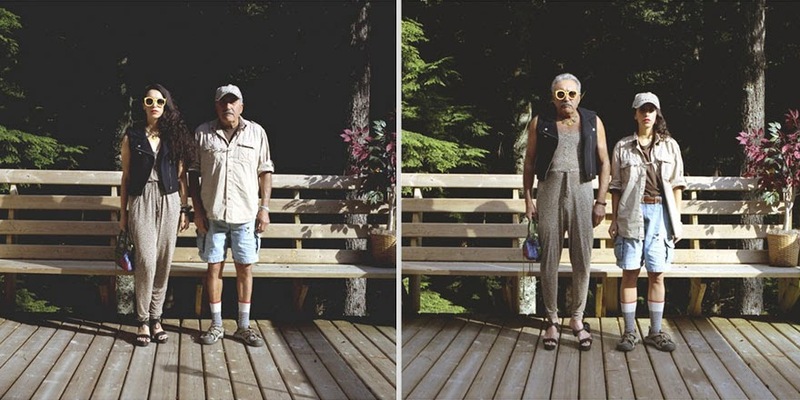 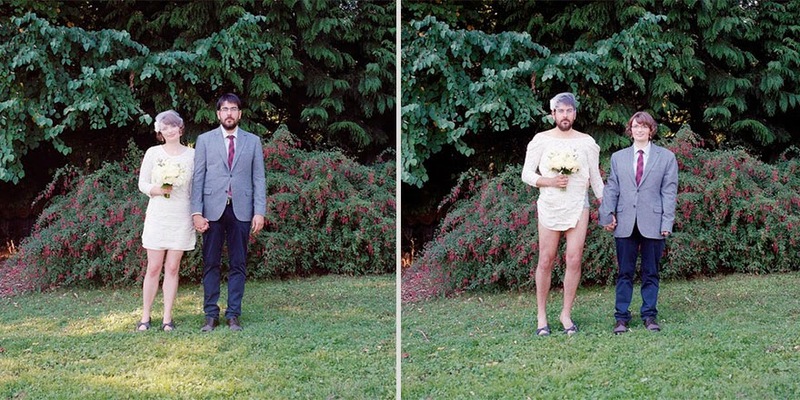 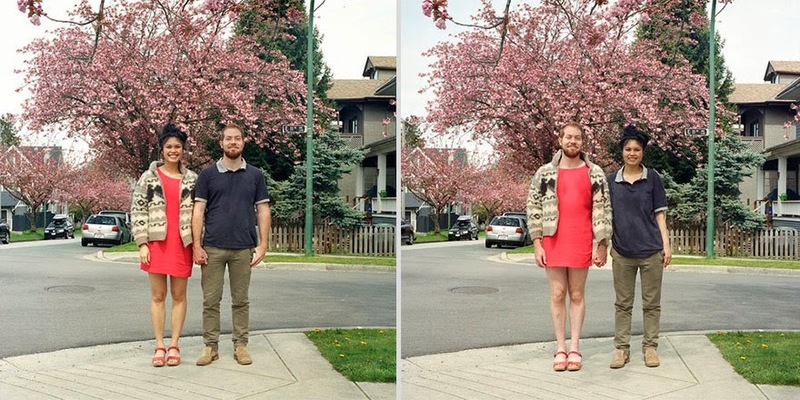 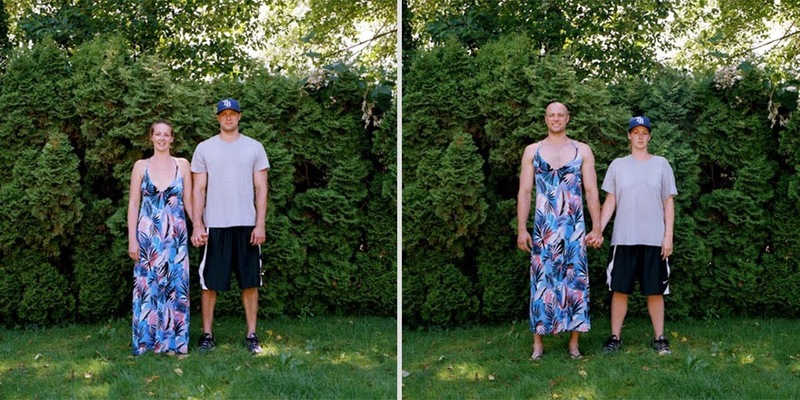 Canadian photographer Hana Pesut has set out to deal with that question in “Switcharoo,” which features couples photographed in their outfits and then again after they swap clothing. 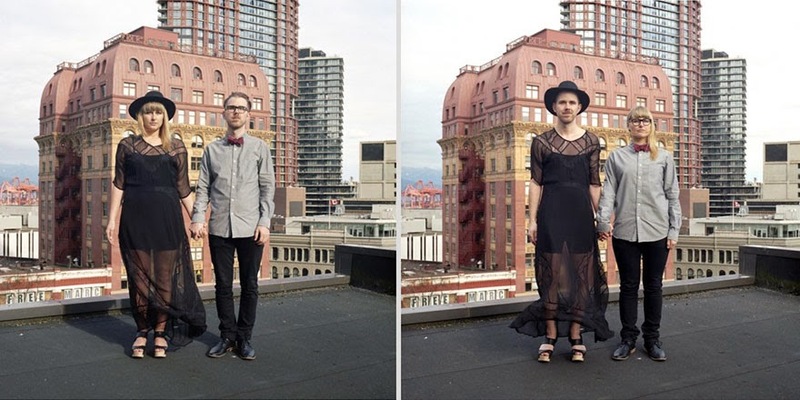 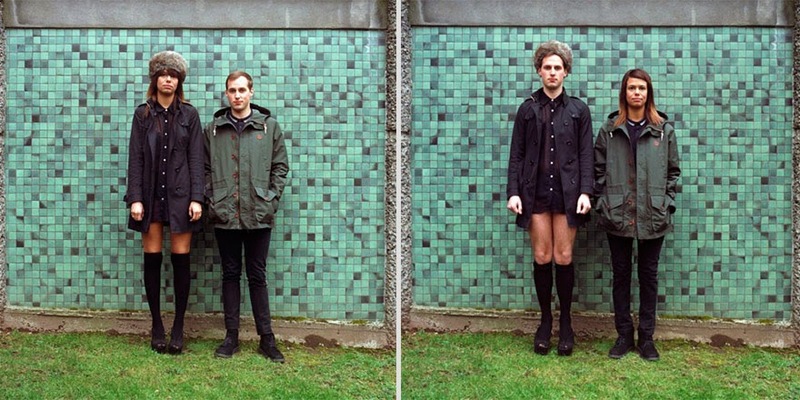 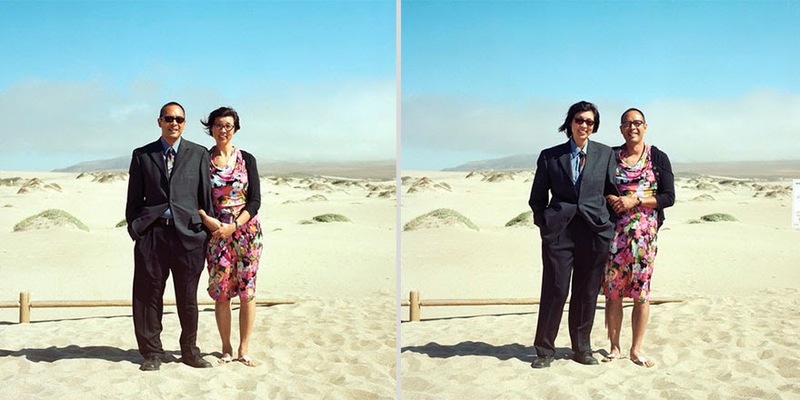 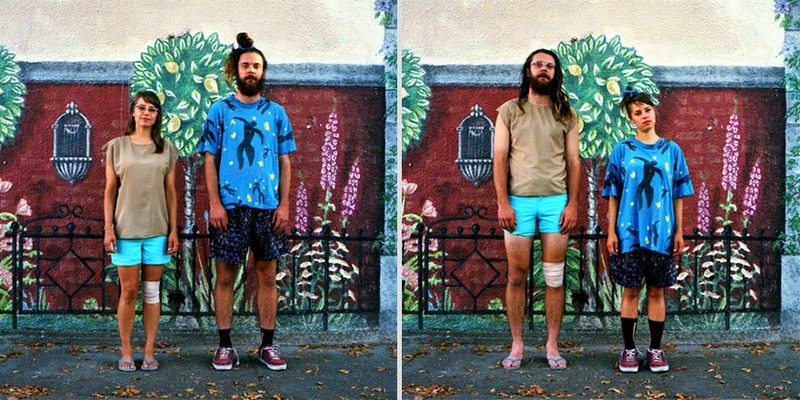 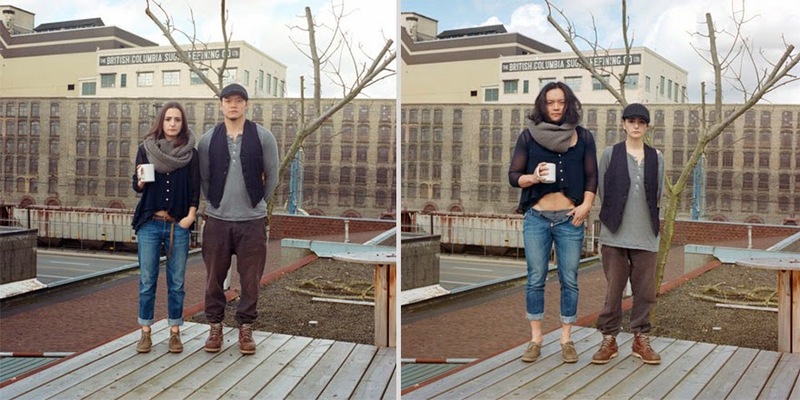 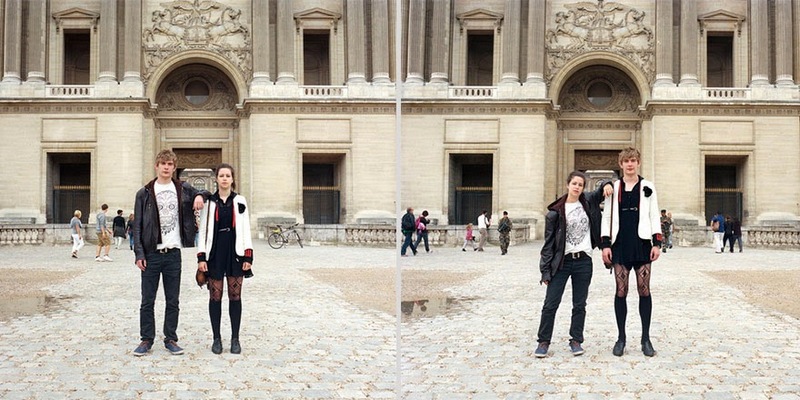 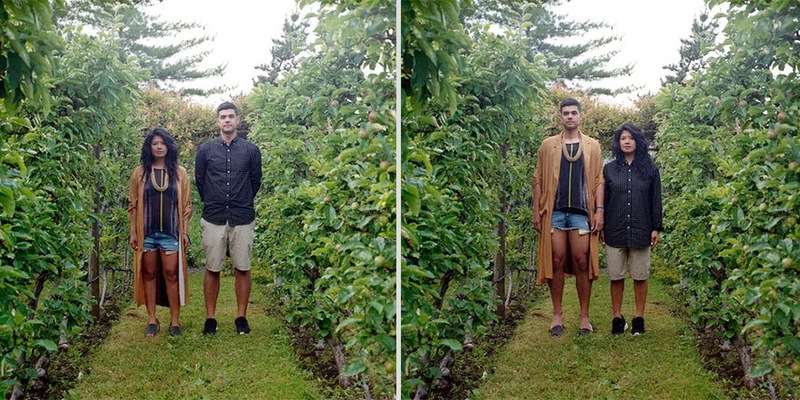 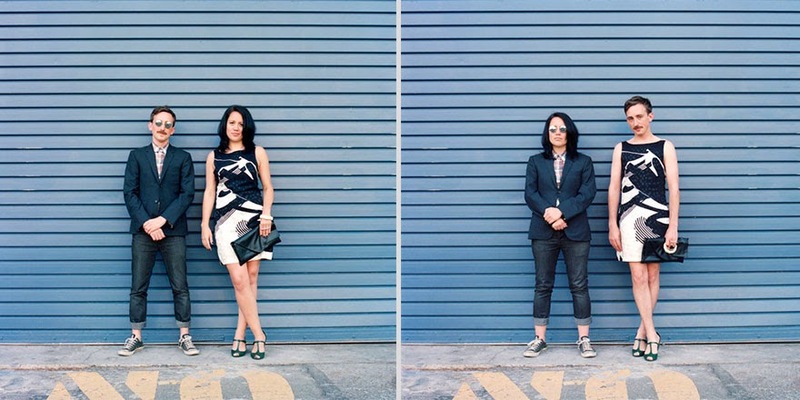 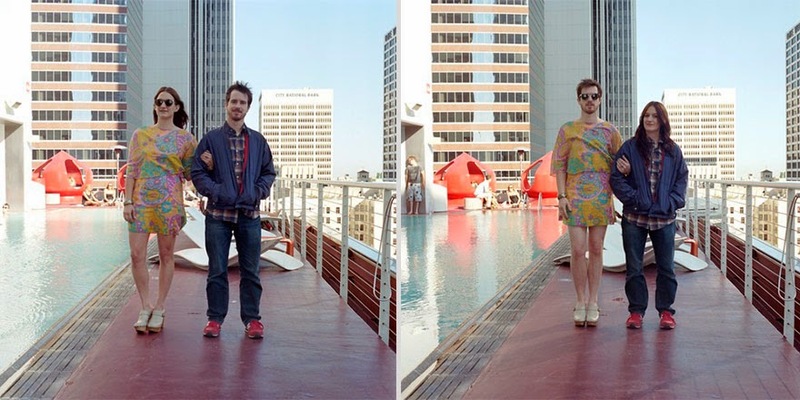 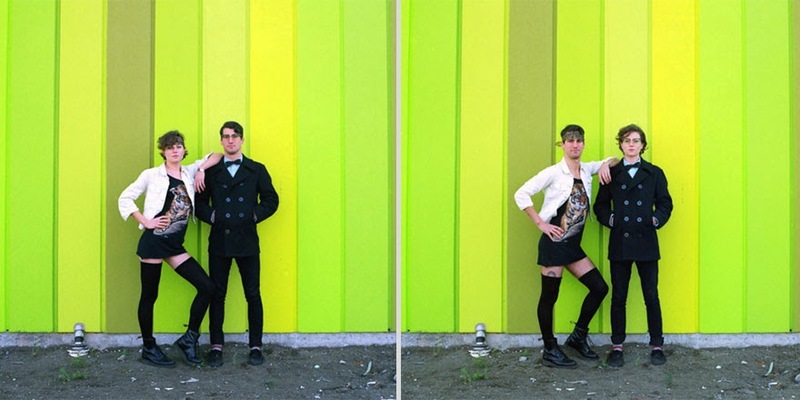 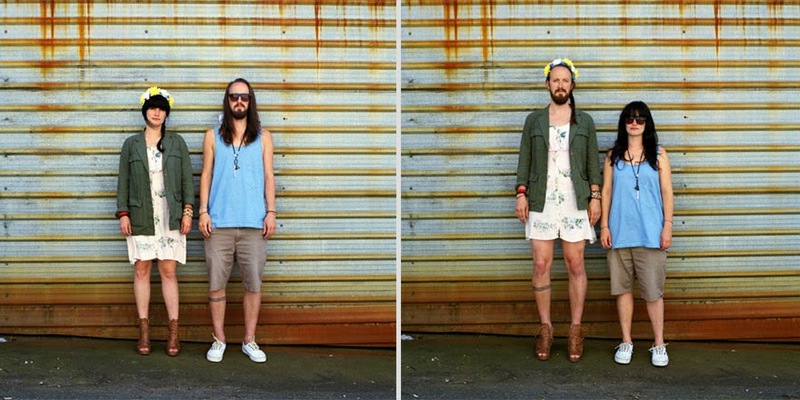 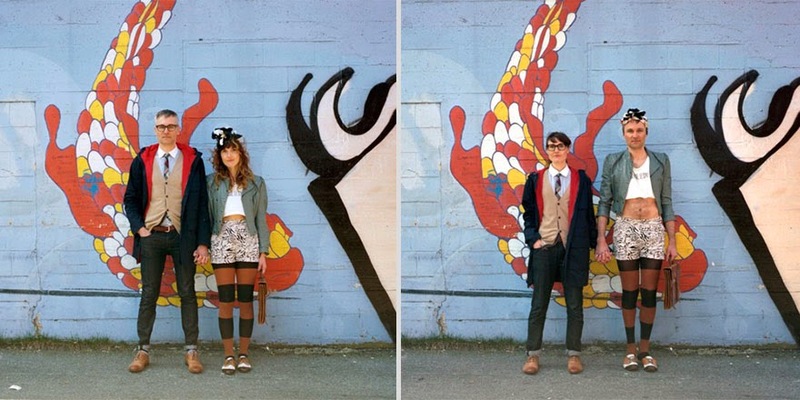 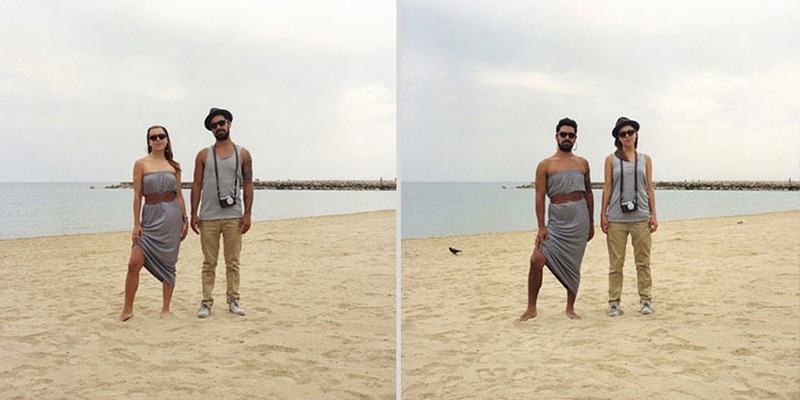 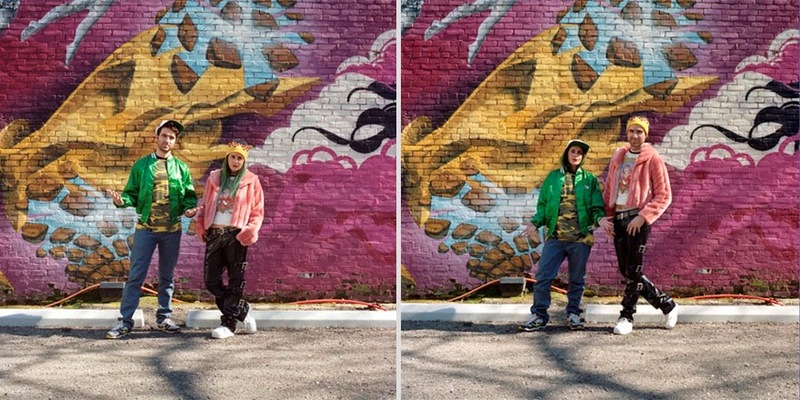 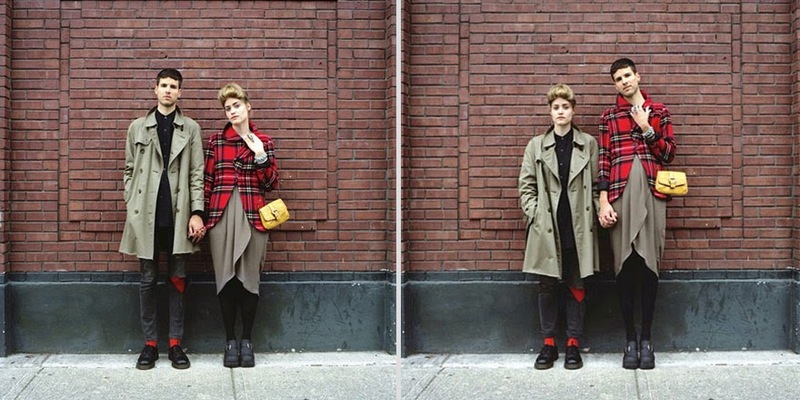 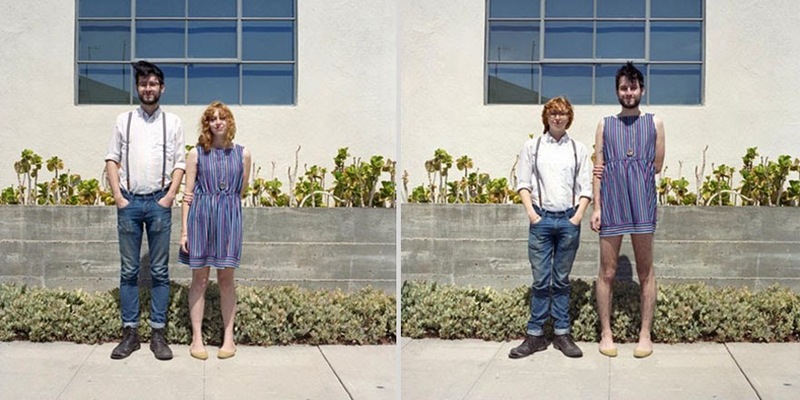 1 response to "Couples Switch Outfits In Playful Photo Series (31 pics)"